BIG3 has only been in existence for two years, but Ice Cube’s 3-on-3 basketball venture has already evolved into a viable property, drawing very solid ratings for Fox last year in its second season. Distribution for the 2019 season was up in the air, with Ice Cube and other investors involved in a play for the Fox RSNs, but now the league has signed an exclusive deal with CBS. 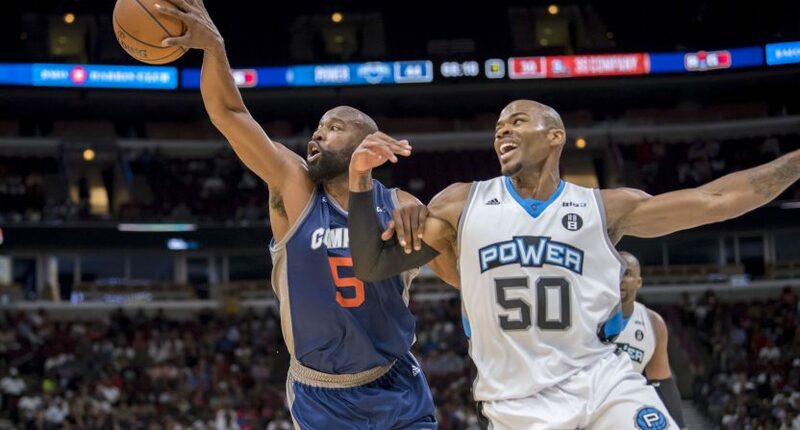 BIG3 and CBS Sports announced today that the professional 3-on-3 basketball league, founded by producer, actor, and music legend Ice Cube and entertainment executive Jeff Kwatinetz, have agreed to terms that will bring live basketball to CBS and CBS Sports Network. The 2019 season will open on the CBS Television Network in primetime on Saturday, June 22 (8:00 PM, ET). CBS Sports Network will also air the BIG3 Draft live on Wednesday, May 1(10:00 PM, ET) when 120 professional players will vie for only 31 open roster spots on 12 teams, expanded from eight the first two seasons. Getting so many games on broadcast CBS is a big deal for the league, obviously. Maintaining their broadcast network presence goes a long way towards legitimizing it as a property, and while it’s no guarantee of long-term success (RIP AAF) it’s certainly a good move. It also makes more sense for a growing league than taking on a massive amount of debt in an effort to purchase a network of RSNs, too. The party that could perhaps benefit the most, though: CBS Sports Network, which just lost another professional property (RIP again, AAF) and stands to gain something with proven viewer interest. It feels like a good deal for everyone, and it also seemingly removes a potential (albeit long-shot) bidder from the endless Fox RSN sale saga.